What is Cocos2d x ? 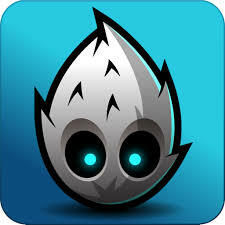 Cocos2d contains many branches with the best known being Cocos2d-objc, Cocos2d-x, Cocos2d-html5 and Cocos2d-XNA. There are some independent editors in the cocos2d community, such as those contributing in the areas of SpriteSheet editing, particle editing, font editing and Tilemap editing as well as world editors including SpriteBuilder and CocoStudio. All versions of Cocos2d work using the basic primitive known as a sprite. A sprite can be thought of as a simple 2D image, but can also be a container for other sprites. In Cocos2D, sprites are arranged together to form a scene, like a game level or a menu. 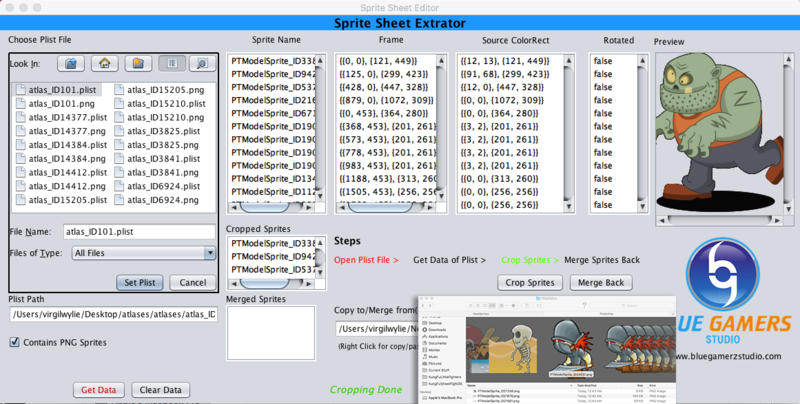 Sprites can be manipulated in code based on events or actions or as part of animations. The sprites can be moved, rotated, scaled, have their image changed, etc. Cocos2D provides primitives to representing common GUI elements in your game scene. This includes things like text boxes, labels, menus, buttons, and other common elements. Cocos2D provides basic animation primitives that can work on sprites using a set of actions and timers. They can be chained and composed together to form more complex animations. Publish from a single code base to mobile, desktop, web, and console. Cocos2d-x allows developers to focus on building cutting-edge games while it takes care of the heavy lifting on the back-end. Completely written in C++, the core engine has the smallest footprint, yet the fastest speed of any other game engine, and is optimized for running on all kinds of the devices including low-end Android systems. Cocos2d-x APIs are created and maintained by industry legend Ricardo Quesada who created the original, super popular Objective-C version. There is a variety of documents, tutorials, and demos to get you started, so dive in and experience Cocos2d-x first hand. As we can see from above key points cocos2d is very handy software for game devlopment, and the sprites sheets which cocos2d makes that can be editable by using Plist software.